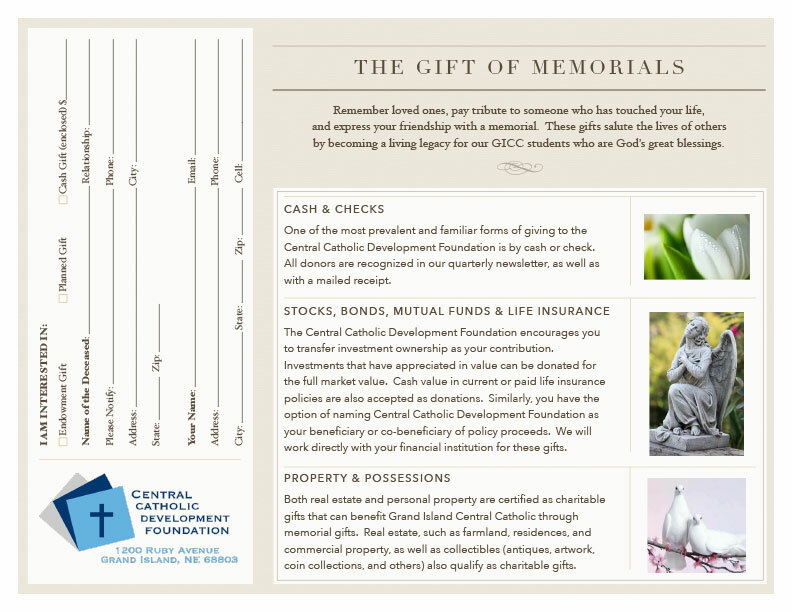 A memorial gift will continue gracious works of mercy by supporting GICC’s Catholic education, worship, youth service, and ongoing programs. These donations are a beautiful testimony to the life of a beloved one. 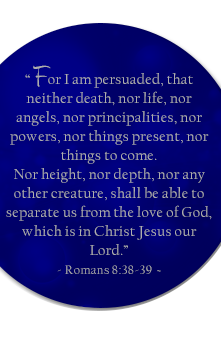 In loving memory of our classmates and friends.